Meet the dynamic dental team who makes a huge difference to your family's smiles. 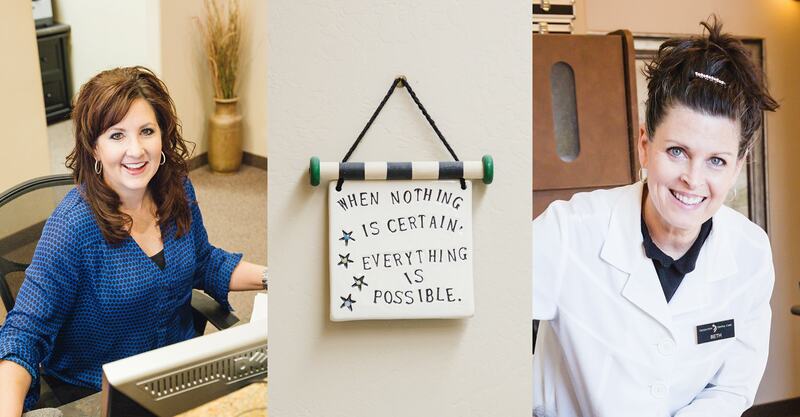 Our multi-generation doctors are revolutionizing the way people view dentists in Prescott, AZ. 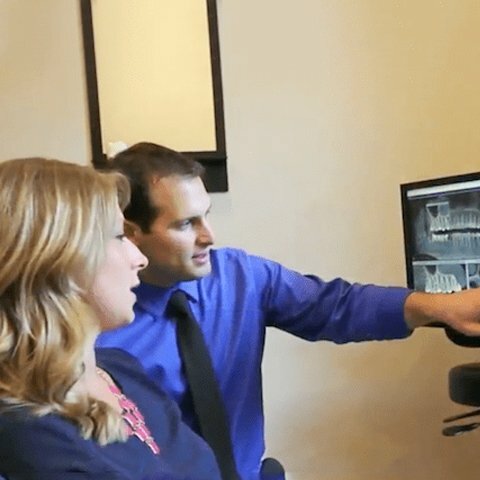 We only use technology, which produces the most accurate results and truly enhances your dental experience. 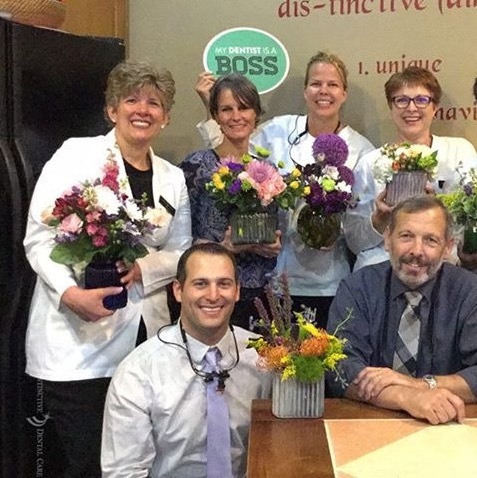 Our enthusiastic team enjoys getting to know our patients and giving something back by getting involved with the Prescott community. As a multi-generation practice, we naturally promote a family-friendly atmosphere that focuses on your unique needs. Doing little things to make a big difference. It may sound cliché, but we genuinely do get a warm, fuzzy feeling when we see our patients leave the office wearing a big smile. Our team works tirelessly to make sure everything is just right for your visit. 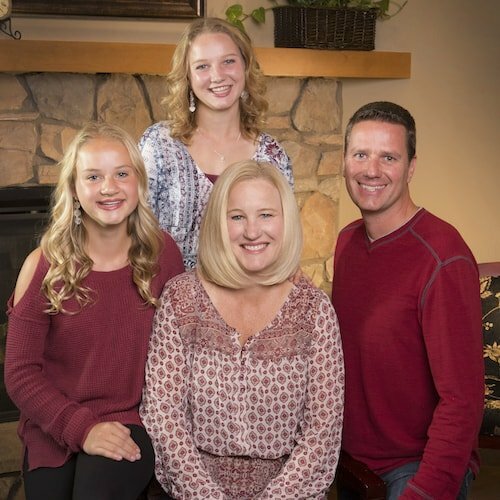 By getting to know you and your family, we can cater to your exact needs, provide dental care designed just for you, and most importantly fulfill your smile potential through cosmetic and restorative dentistry! It doesn’t stop there. We check on you the evening after your appointment and make sure to have a little catch-up when you come to the office. After all, you are a part of our Distinctive Dental Care family. Ready for a Memorable Visit? See what our dentists in Prescott, AZ provide to each and every patient. Are you ready to make an appointment? Have questions for our team? Complete the form and we'll get back to you shortly!